Pashmina is all about wrapping royal warmth around you. Whenever you hear the word Pashmina, instantly your mind would go towards two words; Warmth and Royalty. The high quality, supreme fabric has been the choice for the elite of the society. A pashmina is made with extreme care, knitted via the threads of Cashmere wool. Each and every fiber is derived from the undercoat of the original breed belonging to the Caprahircus linger family, which are the domestic cashmere goats. The term cashmere was named after the disputed area of northern Indo-Pakistan, Kashmir where the continuous tumult occurs in the region. Now the pashmina industry growth is mostly in China and central Asia, both of which are now dominating over the production of this exceptional class fabric. Though the term Pashmina is generally used for fusions of cashmere and silk fibers but it is crucial to label the percentage composition of each material used. Pashmina fabric is available in different sizes; the Pashmina scarf is usually weaved in the dimensions of 12 in × 60, while the Pashmina wrap or pashmina stole usually measures 28 in × 80 and full shawl ranges in the measurement of 36 in × 80. The rare “Macho” is up to 12 ft. × 12 ft. When you buy a pashmina, you would get it in 70% pashmina and 30% silk blend, fabric; however a half and half percentage is also commonly found. 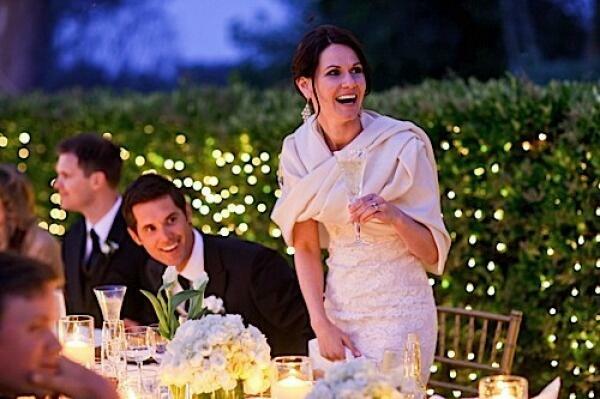 If your chilly evening wedding bells are ringing, then a wrap is inevitable .The pashmina wrap or shawl can become a regal symbol for the occasion, if you fold it around yourself. Not only does it warm you, but it reflects your classy taste, with its genuine quality and vibrant color. Along with the plain dyed pashmina wraps and stole, embroidered pieces are the masterpieces of elegance and artwork. This radiant tinted cloth, with an elaborate design is sure to take away breaths in a wedding ceremony. 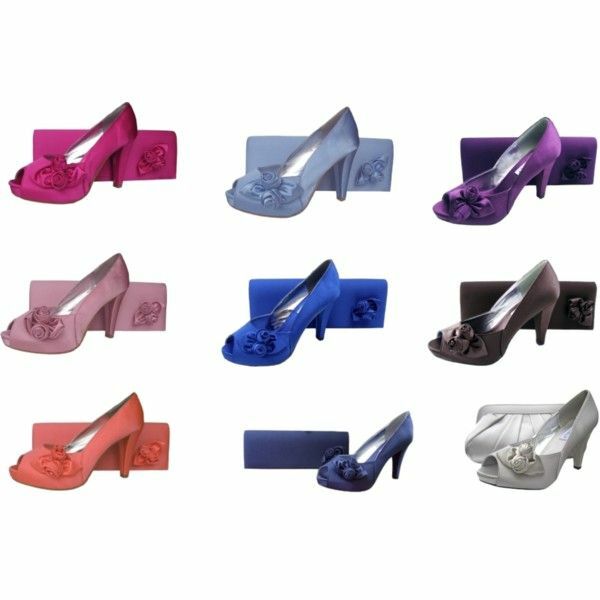 You can always choose them to be worn by bridesmaids, as part of a wedding theme. If you want to be in the lime light at a special occasion and don’t want to go in a rainbow patterned outfit, you can opt for something along a neutral tone along with matching accessories. Or if you want a more fun and vibrant look, go for a vibrant or neon Pashmina stole around your shoulder or hang it beside your collar bone to speak style. This adornment will not just give you a sassy look, but also keeps you protected from the frosty breeze. Pashmina clothing can be worn in different styles, for example in a belt or in a sarong, which is draped along your waist. For a more dramatic look, you can choose the Hollywood Style, which demands two Pashmina scarves twisted together or for a more casual style, you can open the wrap of Pashmina shawl in full width to enfold yourself for warmth. Pashminas reek of elegance, no matter what the year, what the fashion they will always be on trend. You have various options in terms of draping them and you can always be imaginative.